You may have seen the original version of this image at some point over the past few years. 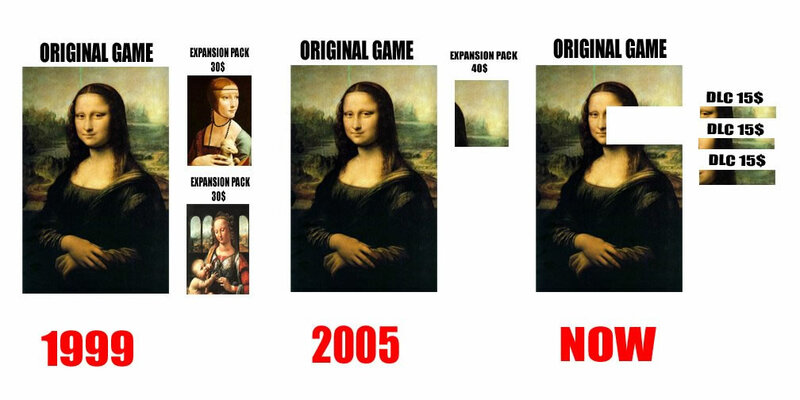 Now it's been updated for our upcoming era of microtransactions, as seen in games like Ryse, Forza 5, Crimson Dragon, NBA 2k14, Killer Instinct, and Dead Rising 3. Welcome to the future.